Welcome to the show notes for episode #6 my podcast, Clean Eating for Women. 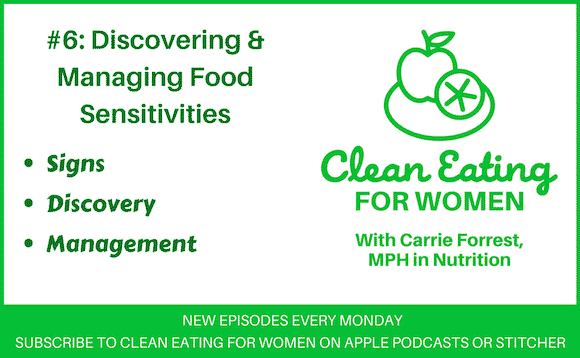 This one is all about discovering and managing food sensitivities, especially in managing symptoms as part of a health journey. 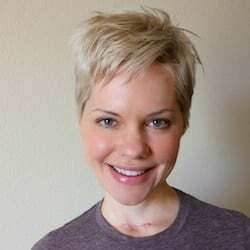 Even if you don’t have a smartphone, you can listen here (click through to my site if you don’t see the player below). Or, find Clean Eating for Women on your favorite podcast app. 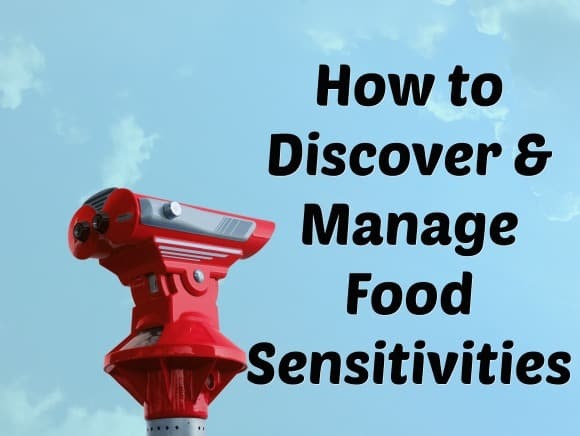 Management of food sensitivities (and how not to go crazy doing so)! The different types of tests you can do, including one at home!